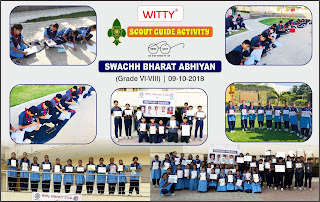 'Cleanliness is a state of purity, clarity and precision'. 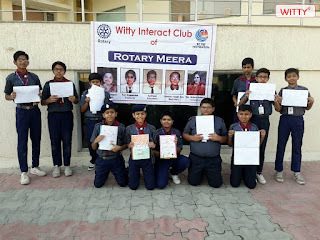 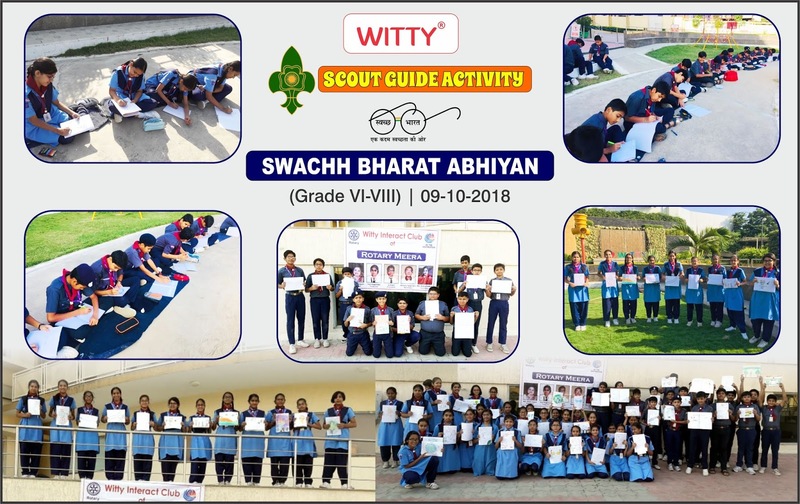 Students of Grade Vl to Vlll of Witty International School, Udaipur, participated enthusiastically in Scout/ Guide activity on Tuesday, 9th October, 2018. 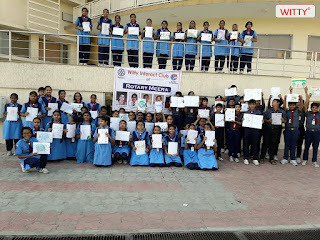 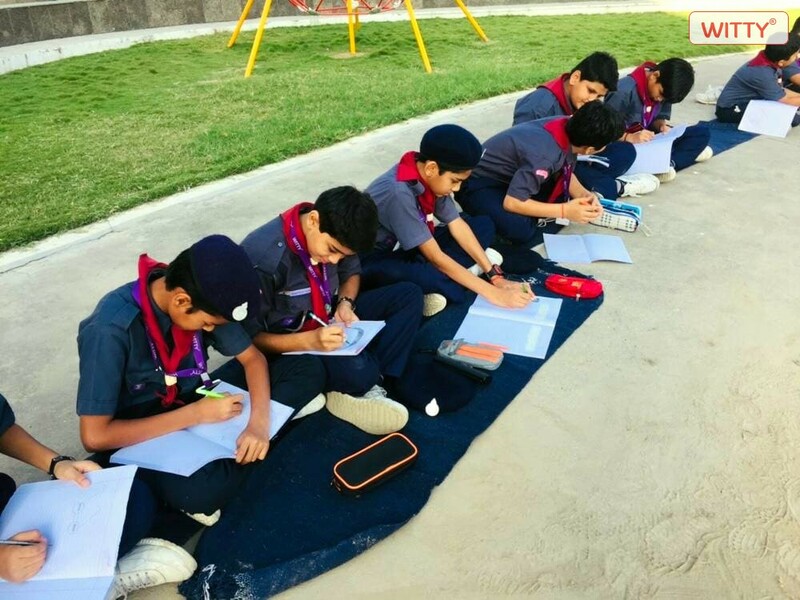 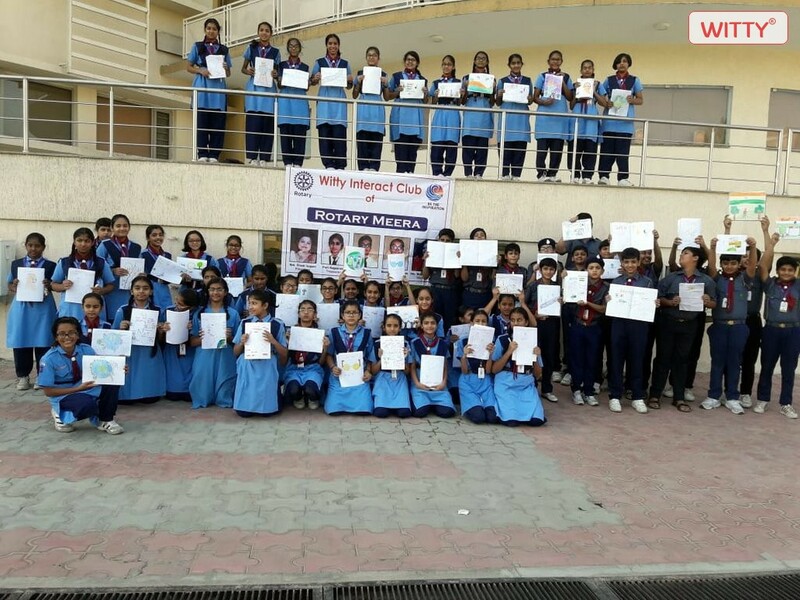 They started the day with the prayer followed by a Drawing Activity expressing their ideas and notions on the 'Cleanliness Drive', promoting individual contribution in keeping their surroundings and country clean.